Now, the truth is that bed wetting is something quite common. It’s usually characteristic of smaller toddlers who are yet unable to control their own bladders. The thing is that this should be quickly handled in order to ensure that it doesn’t turn into a long-term issue which is capable of causing significant psychological trauma. Luckily for parents, there are quite a lot of cutting-edge technologies which are going to ensure that everything is handled appropriately. 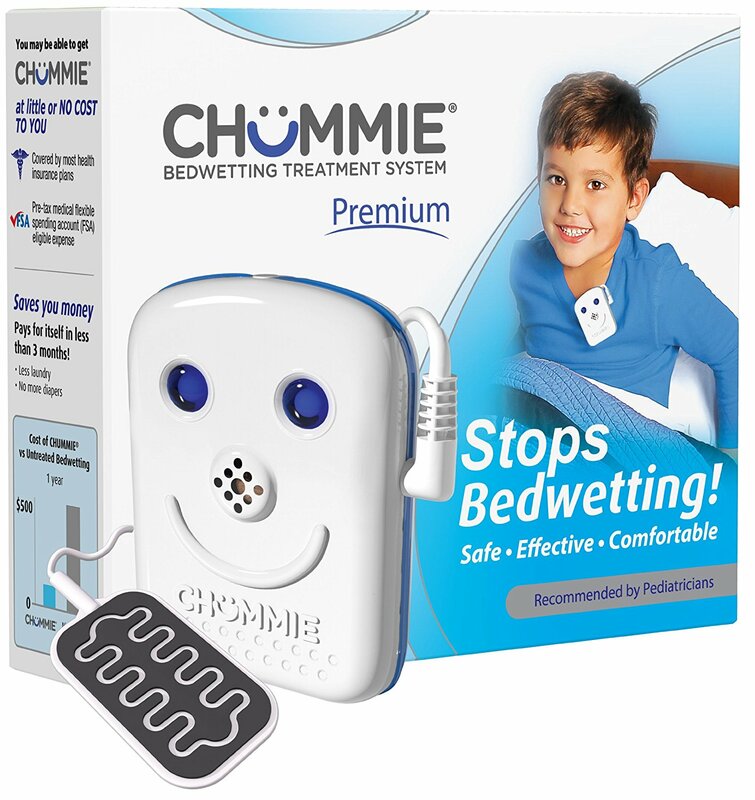 The most commonly used solution is the bed wetting alarm. With this in mind, we would like to bring to your attention one of the most famous solutions on the market with over 400,000 sold units already – the Wet-Stop 3 Bed wetting Alarm. This Alarm is specifically designed to teach nighttime dryness to your kids. It is neatly attached to the shoulders of the pajama top. Then, a moisture sensor is attached to the kid’s underwear. As you can see, the location of both components is particularly thought out. The alarm is going to trigger close to the years of the kid in order to ensure that it hears it and wakes up while the sensor is closes to the moisture source. This is going to ensure that the kid wakes up and goes to the bathroom upon detecting the slightest amount of moisture. 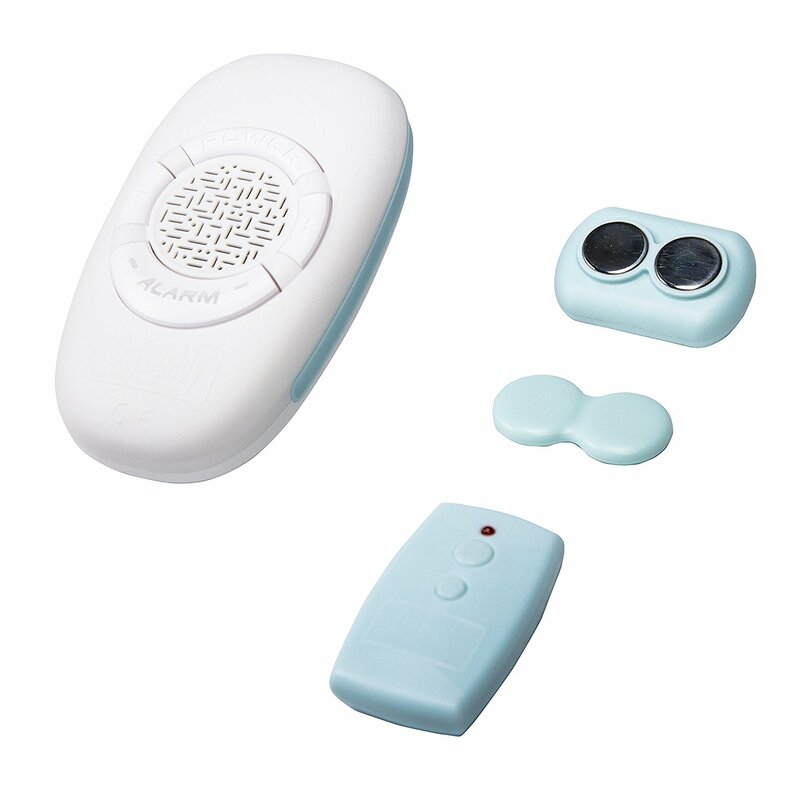 The Wet-Stop 3 Bed wetting Alarm is particularly convenient because it has quite a lot of features. Right off the bat, it is equipped with a reward system for progress measurement. This is going to provide you with the chance of keeping close track of the way your kid is handling the issue. What is more, there is no need for sewing or usage of dangerous pins as it has a magnetic attachment for increased convenience. At the same time, the alarm comes with 5 different sounds so that your kid doesn’t get used to any one of them. It has a flashing LED button to enable you to easy determine when it’s being activated. It also has a vibration which could be triggered alone or with the sound – based on your preferences. In any case, it goes without saying that the Wet-Stop 3 Bedwetting Alarm is amongst the best solutions that you are going to find on the market. It is a convenient alarm which is going to teach your kid to refrain himself from wetting the bed quickly and conveniently.